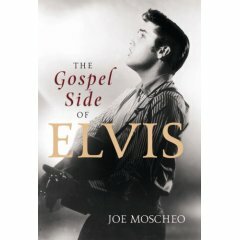 Buy "The Gospel Side of Elvis"
As its title implies, The Gospel Side of Elvis is about the importance of gospel music in Elvis' life and performing career. Written by Joe Moscheo, a member of one of Elvis' backing groups, The Imperials, Joe spent four years with Elvis as a performer and friend. He also produced the critically acclaimed documentary, He Touched Me: The Gospel Music of Elvis Presley, and more recently Elvis Lives: The 25th Anniversary Concert DVD. While the narrative is tinged by events throughout Elvis' life, foremost it is a serious, welcome examination and celebration of Elvis and gospel music. Moscheo's professional relationship and friendship with Elvis makes him well placed to offer new insights into Elvis as artist and man. Moscheo adds gloriously to our knowledge and understanding of Elvis' life. Few fans would be aware that Elvis regularly attended the National Quartet Convention each year in Memphis, or how he used gospel music to stay in shape vocally and pass the time while on movie sets. 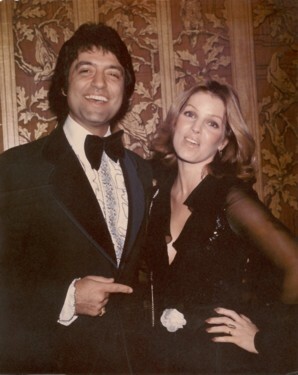 There are stories which will entrance, such as the author's account of how Elvis may have healed cancer in one of the Sweet Inspirations, to stories which will make you smile. Indeed, Elvis' manager was reluctant to allow his "boy" to sing in public, believing live performances would dilute the public's desire to buy tickets at the box office. After several years he put his foot down: "No free singing" became his motto. 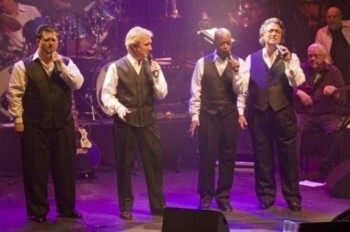 Because his musical conception was so influenced by the quartet style, Elvis' career can almost be traced by tracking the backup singers he worked with at various times. From his earliest days, he loved the feeling of the "wall of sound" provided by voices singing in close harmony. August in Memphis: The sun bears down on you like a physical weight; the humidity combines with the heat to create a stifling atmosphere making it hard to think about anything except how to cool off. Whether it be the origin of Southern gospel and quartet-style singing through the "shape note system", Elvis' attitude toward J.D. Sumner, or the circumstances leading to The Imperials parting company with Elvis, Joe Moscheo has crafted a solid volume which offers the reader a valuable insight into the Elvis story. 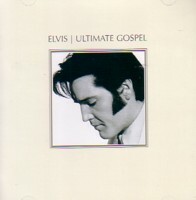 The Gospel Side of Elvis contains two appendices. Appendix A is a listing by title, date and album of Elvis' impressive gospel catalog, while Appendix B is a Photo appendix. Verdict: Gospel music was very important to Elvis, and similarlyThe Gospel Side of Elvis is an important inclusion in the Elvis library. 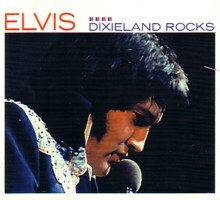 The book distinguishes itself by being respectfully written and focusing on Elvis the artist. It is a reverent portrait of the artistic Elvis held together by an avid account of the seminal importance of gospel music in his life.